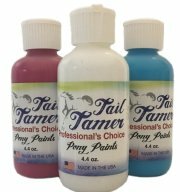 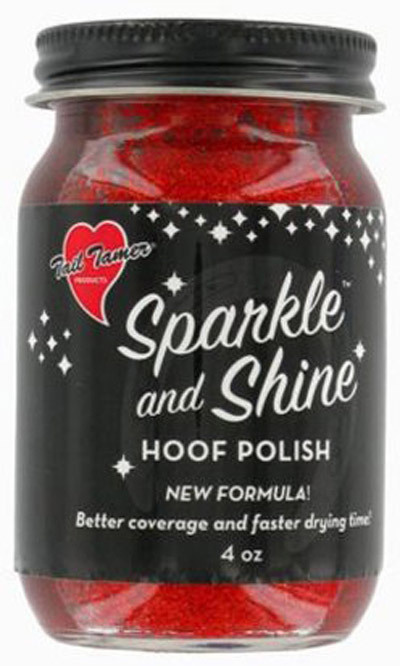 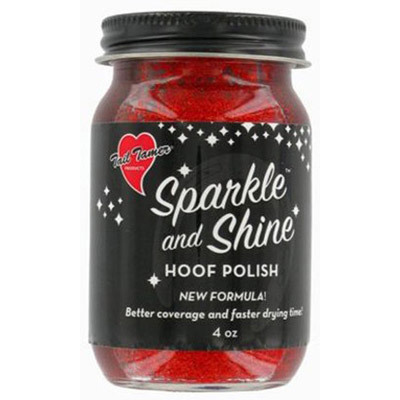 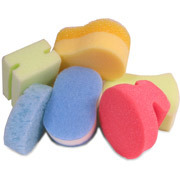 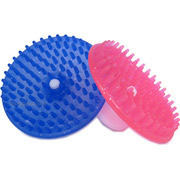 Makes hooves come alive in parades, games, during events, on the trail, or just for fun! 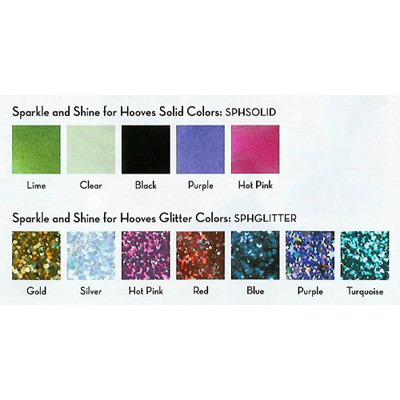 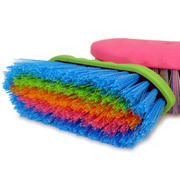 Traditional (non-glitter) clear and black in a special dust repellent formula are available, as well as additional solids and a variety of sparkles. 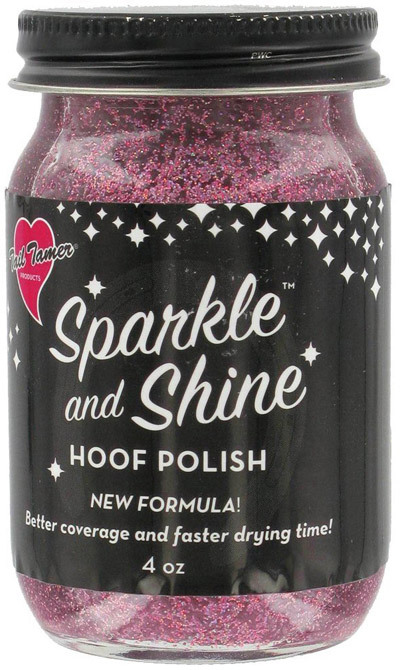 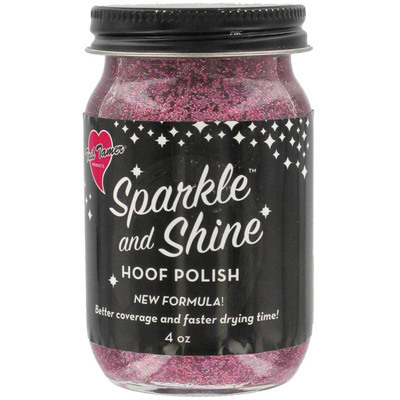 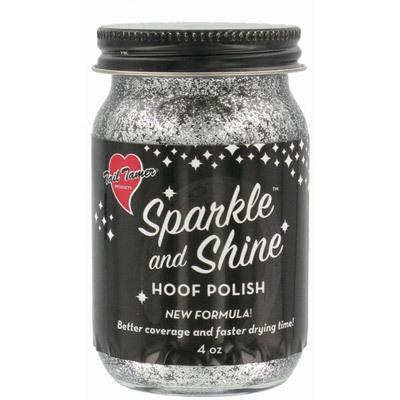 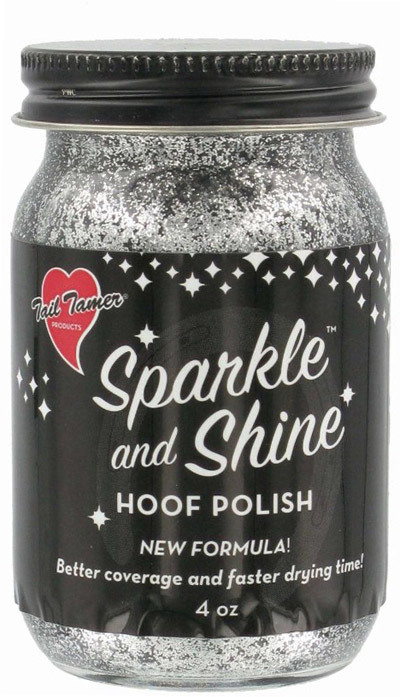 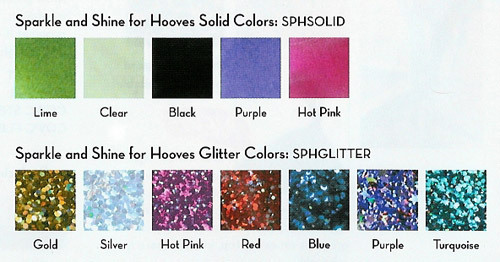 Try layering glitter polish over solids for a unique effect- or try multiple layers of glitter to achieve a solidly glittered hoof that will dazzle in evening appearances.